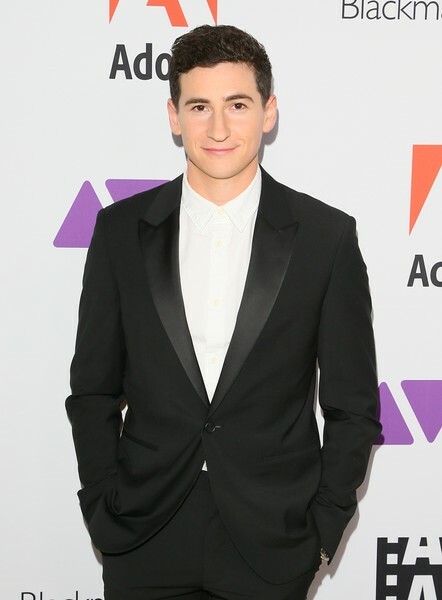 The phenomenal Sam Lerner looked dashing wearing an All Saints shirt, pants and tux jacket and Vince Camuto shoes. He was groomed for the event by Matilde Campos. Check out more photos below of the extraordinary Sam Lerner presenting at the ACE Eddie Awards. I’m glad Sam Lerner had a great time at the event. Previous Article: Sam Lerner Looked Dapper At The Entertainment Weekly Celebrates Screen Actors Guild Award Nominees Event! Next Article: Target Teams Up With Zedd, Maren Morris, And Grey For A Special Music Video Of Their Song “The Middle” That Will Air During The GRAMMYs!